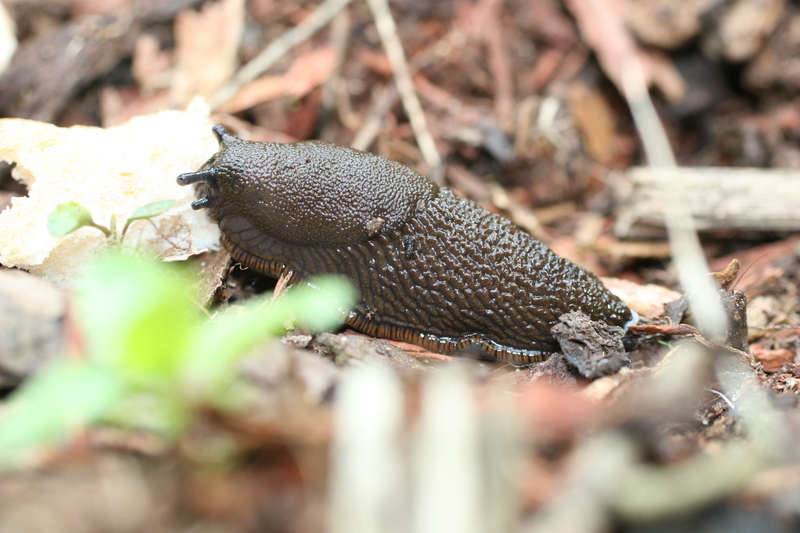 Oh yuck, my worst nightmare… can do bugs and spiders but not slugs!! What a great close up. I think you made him look so good.